It turns out that June is a really good time to go and dive in Durban, especially if you’re from Cape Town and feeling cold and damp. 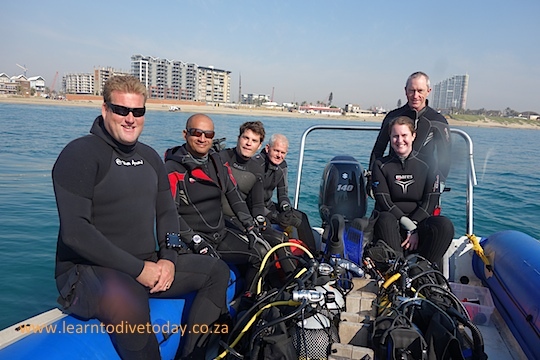 We spent 17-21 June in Durban, dived three days and enjoyed the warm weather (shorts and t shirts are suitable), warm sea (22-24 degrees) and excellent conditions. 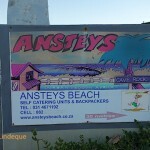 We stayed at Ansteys Beach Backpackers, in their self catering units. 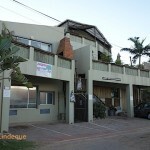 It’s a 15-20 minute drive from the Bluff to the dive centre at uShaka Marine world, but we enjoyed the proximity to Ansteys Beach and the convenience of the facilities and nearby shops. They have a one toilet roll policy (after which you have to buy your own), which caused some ill feeling for certain members of our group! 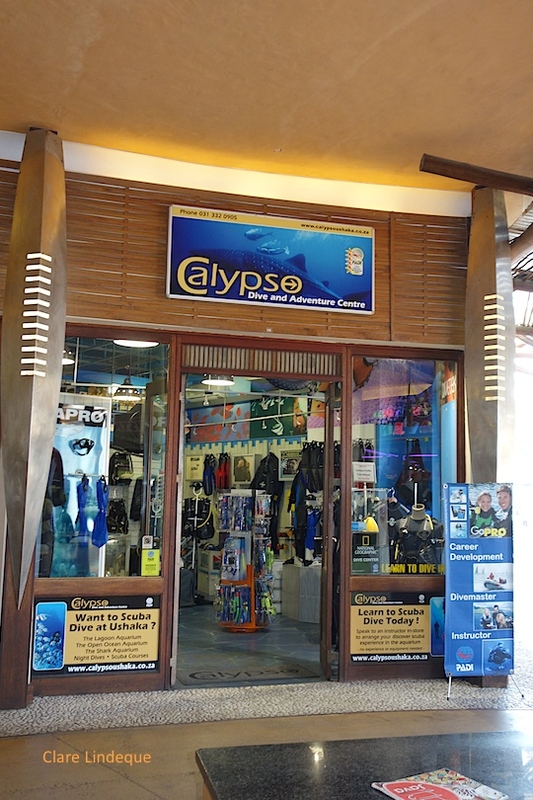 We dived with Calypso Diving and Adventure Centre, where Tony has worked as an instructor and done some of his training. 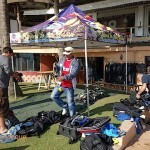 The dive centre is busy, with six instructors on the staff. 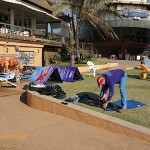 Their shop is a short distance from the wet room where the compressor is situated, right on the beach front. 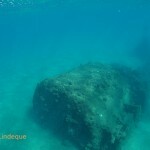 Patrick at Calypso has recently discovered some fantastic deep (suitable for technical divers) wrecks around Durban, most notably the HMS Otus submarine (videos here and here) lying at 105 metres. He runs an extremely professional organisation and we felt safe and relaxed diving with Calypso. Over the three days that we weren’t in transit, we did six dives. Tony and I skipped the dive in the Lagoon Tank, but it’s a very special one indeed. 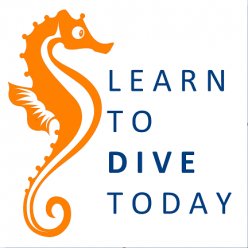 We dived the wreck of the Fontao and the Coopers light wreck, as well as three dives on the Blood Reef complex opposite the old whaling station on the Bluff. The reefs of Durban are populated by the same colourful tropical fish we see in Sodwana, but there’s a bit less coral and more rocky superstructure. 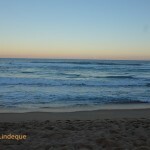 We had a fantastic time in Durban, and are happy to add it to our list of “not too distant” warm water dive destinations along with Sodwana and Ponta do Ouro.